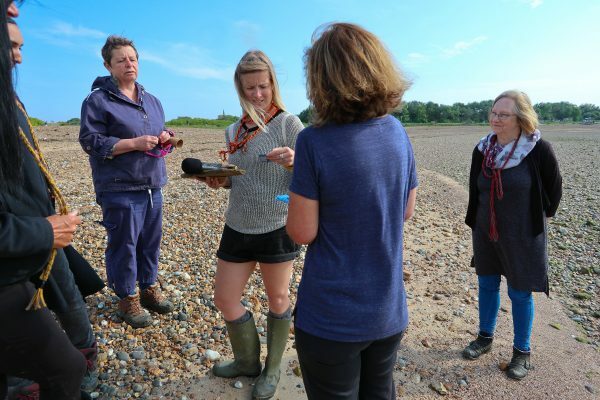 Billie (Elspeth) Penfold has been using walking as research for over four years and has been developing collaborative walks which engage with people, places and poetry. 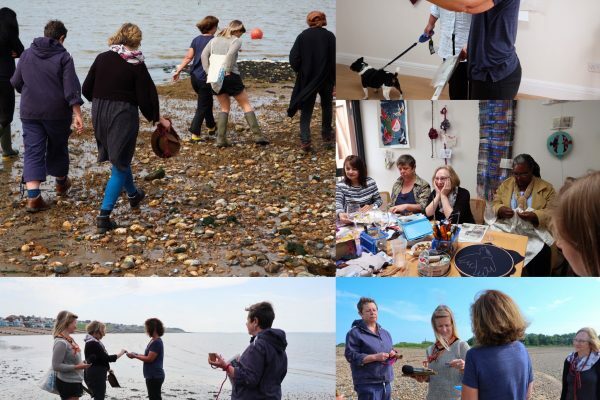 Through these walks she has researched, the importance of touch in the creative process and the relationship between weaving, walking and writing. In 2015 Elspeth set up the group Thread and Word which takes its inspiration from a poem written in 1970 by the chilean artist, walker and activist Cecilia Vicuña. 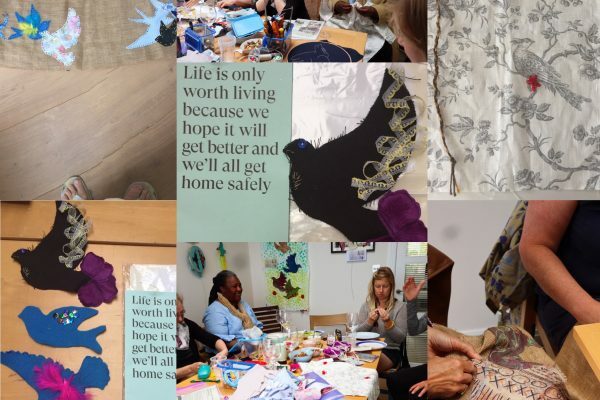 The poem references creativity and in particular threads and uses weaving as a metaphor for engaging with each other and the world around us in order to build healthy communities. 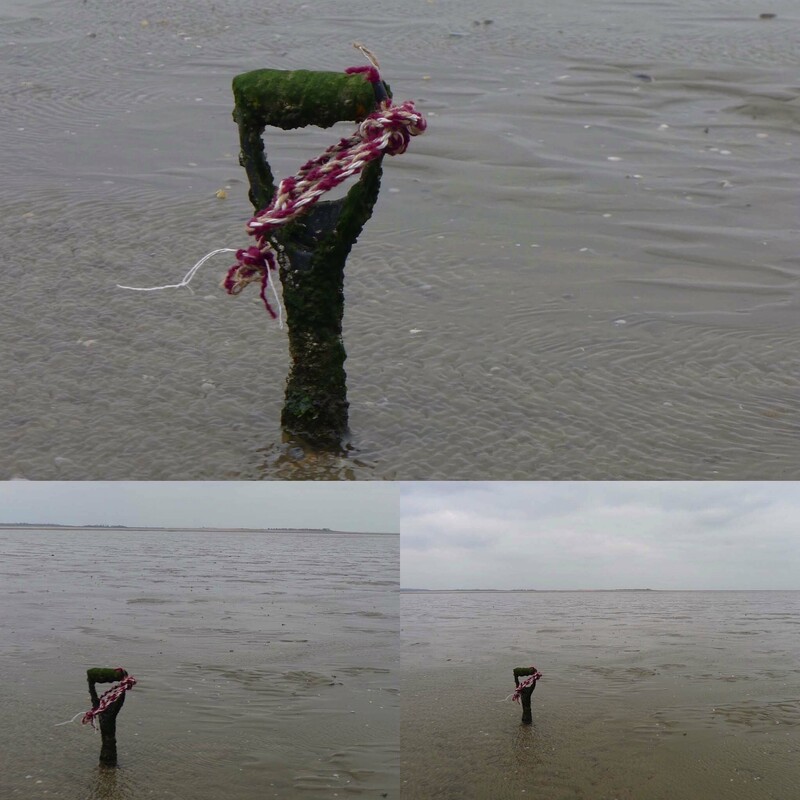 Through Thread and Word, Elspeth invites artists, authors, academics and friends to collaborate with her in walks which can include sited readings and performances. These walking performances are generally associated with particular events or exhibitions.